Kia Ceed Sportswagon Running Costs, MPG, Economy, Reliability, Safety | What Car? 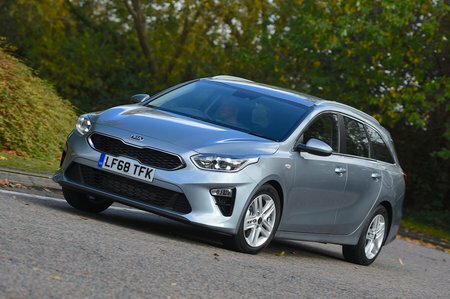 Kia is no longer the budget brand it once was, so pricing is competitive rather than ultra-cheap compared with rivals such as the Ford Focus Estate and Skoda Octavia Estate. The good news is that significant discounts have always been available on the Ceed, so make sure you check out our New Car Buying service for the latest offers. An area where Kia has become more competitive recently is in its finance deals, with it offering very reasonable monthly payments if you lease or take out a PCP. What’s more, diesel versions of the Ceed Sportswagon are right on the money in terms of their average fuel economy and company car tax, even if the petrols are a bit on the thirsty side. The top-spec First Edition model is too pricey to recommend, so it’s just as well no Ceed Sportswagon is poorly equipped. 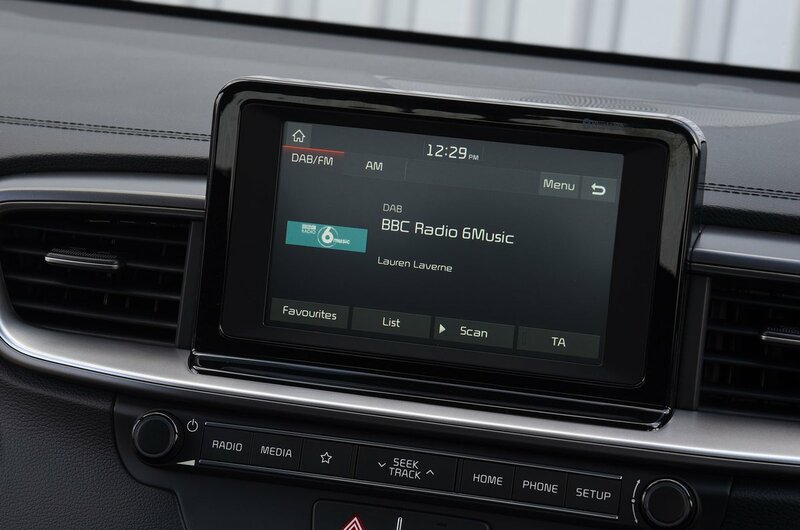 Even entry-level 2 cars get air conditioning, cruise control and all-round electric windows. However, we'd be tempted to upgrade to 3 trim, which not only brings greater practicality and a better infotainment system, but dual-zone climate control and larger alloys. 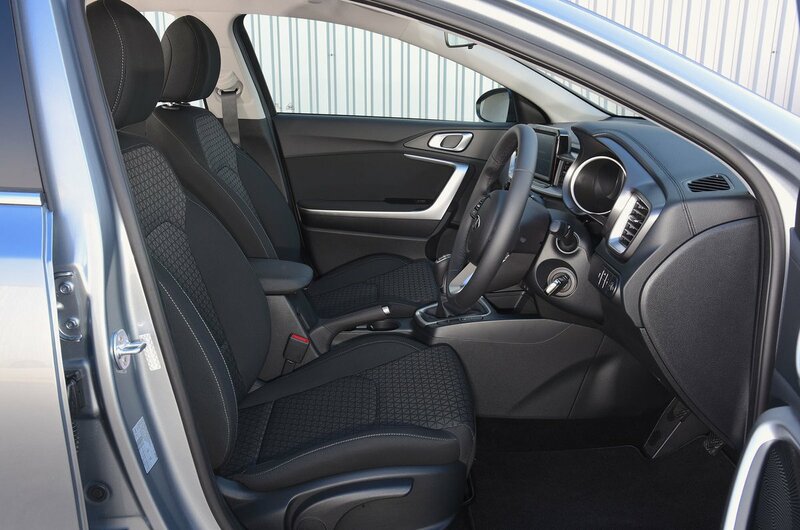 With the exception of metallic paint, Kia doesn’t really do options, which keeps things simple but can mean an expensive upgrade if there’s a specific item that you want. Kia has a fine record here, finishing fourth out of the 31 manufacturers in the latest What Car? Reliability Survey. That's behind Toyota, but better than Skoda and a long way ahead of Ford and Volkswagen. Even if you do have a problem, Kia’s seven-year, 100,000-mile warranty is the longest currently available on a new car. Safety organisation Euro NCAP is still to crash test the latest Ceed, but the closely related Hyundai i30 scored the full five stars. All Ceeds get automatic emergency braking (AEB), lane-keeping assistance, high beam assist and a driver attention warning system. Meanwhile, 3 trim adds pedestrian protection to the AEB, and First Edition cars gain blindspot monitoring and speed limit recognition. All very impressive, so why only three stars in this area? Well, the security experts at Thatcham found it to be easier to break into than key rivals, despite the presence of a standard alarm and immobiliser. The Kia Ceed Sportswagon is competitive in lots of areas but, unlike the best rival estates, it fails to be outstanding anywhere and give us a compelling reason to recommend it over the better-handling Ford Focus, the more practical Skoda Octavia, or the more refined and comfortable Volkswagen Golf.